In the process of establishing this archive it became very apparent many people and many organisations were missing from the archives. We thought it would be helpful to share what we had learnt. We created three Learning Resource documents which are free to download and share. 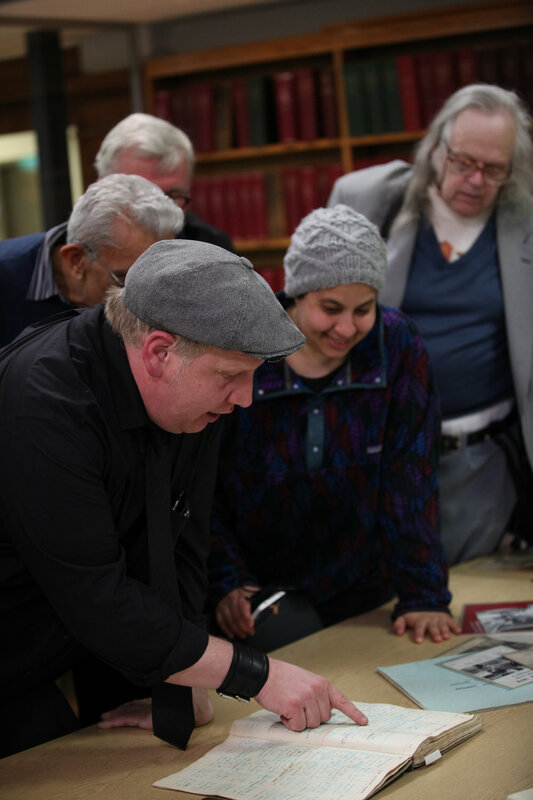 We organised workshops to share of what we had learned so as to equip and encourage others to establish their own archives. We organised the workshop titled 'Are You Missing From The Archives?' The workshop was held at the Bishopsgate Institute on the 20th April 2017. We also shared our insights at a workshop at the Netherlands Architecture Institute (now called The New Institute). We welcome the opportunity to speak with anyone thinking of setting up an archive and welcome the opportunity to contribute to workshops and discussions on archives. The workshops were funded by the United Kingdom's Heritage Lottery Fund and Arts Council England. They were supported by the Bishopsgate Institute and This Is Not A Gateway. AI is changing everything including archives and archiving. Click the image to download our information pack. Learn more about our decision to limit our online and digital archives and why we have focussed on creating physical archives. The booklet was funded by the Heritage Lottery Fund, Arts Council England and This Is Not A Gateway. This is the document we used to guide the 20 April 2017 Workshop. Download it and use it in conjunction with the two documents above. The workshop was funded by Arts Council England and the Heritage Lottery Fund with support from the Bishopsgate Institute, This Is Not A Gateway and Oceania. The aims of this Learning Resource is : 1. Demystify the idea of archives 2. Demonstrate that there is no ideal archive, there are no expected norms. 3. To increase familiarity with the methods of preserving archives. 4. To go away confident in creating one's own archives and to be able to encourage others to do the same. This is a list of archives from around the world, while not complete is a helpful No country, even the most advanced in terms of digitization and conservation, is immune to the destruction of important collections and archives. 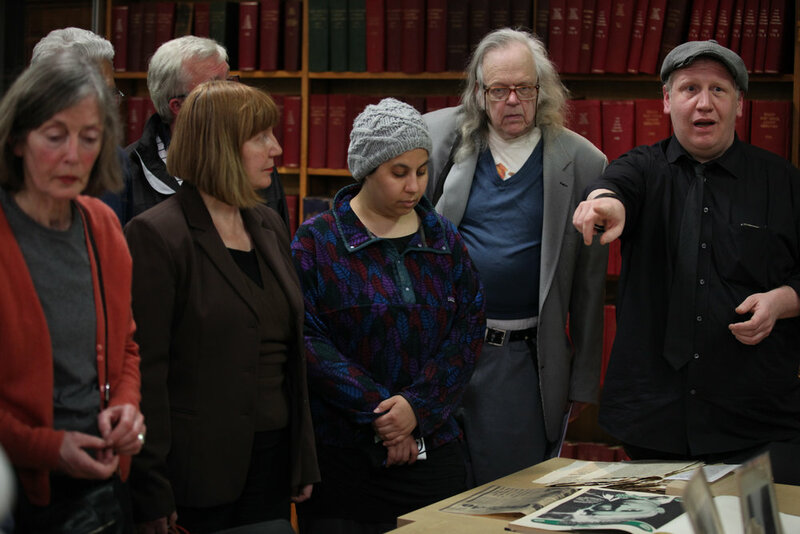 Learn more about Archives at Risk. THIS IS NOT A GATEWAY? Help us to translate these resources into Arabic, Hindi, Mandarin and Spanish.